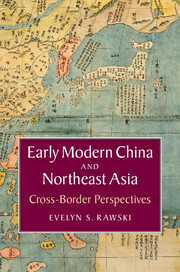 In this revisionist history of early modern China, Evelyn Rawski challenges the notion of Chinese history as a linear narrative of dynasties dominated by the Central Plains and Hans Chinese culture from a unique, peripheral perspective. 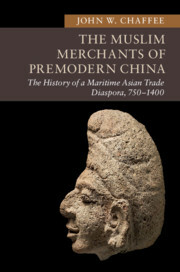 Rawski argues that China has been shaped by its relations with Japan, Korea, the Jurchen/Manchu and Mongol States, and must therefore be viewed both within the context of a regional framework, and as part of a global maritime network of trade. 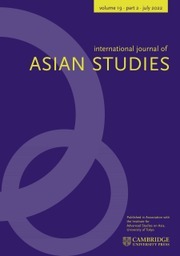 Drawing on a rich variety of Japanese, Korean, Manchu and Chinese archival sources, Rawski analyses the conflicts and regime changes that accompanied the region's integration into the world economy during the sixteenth and seventeenth centuries. 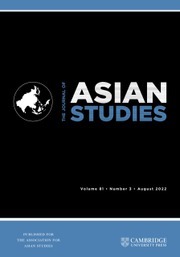 Early Modern China and Northeast Asia places Sino-Korean and Sino-Japanese relations within the context of northeast Asian geopolitics, surveying complex relations which continue to this day. 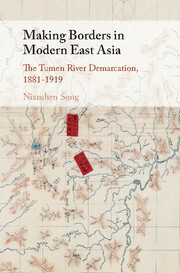 "[Rawski] challenges the China-centered, uni-national approach with this exploration of how the states and cultures across Northeast Asia influenced China's history, culture, and identity in the early modern era. 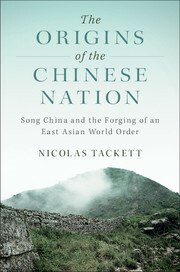 The author's earlier works on Qing China make her eminently suited to write this book. 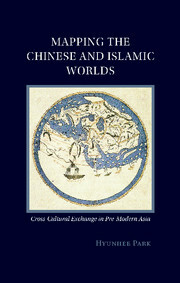 Rawski does not limit herself to the late imperial period, however, as she applies her analysis to contemporary China and, especially, its fraught relations with Japan and Korea. 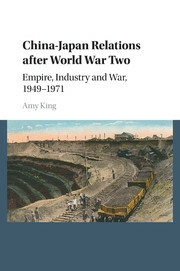 … Rawski's deployment of Chinese, Japanese, and Korean primary sources underlines her approach and should further the book's utility to readers interested in any or all of the three culture areas. 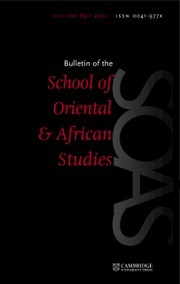 … A unique work in its scope, sources, and argument. 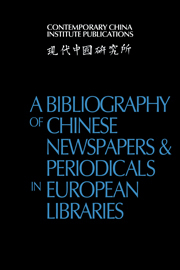 … Highly recommended."